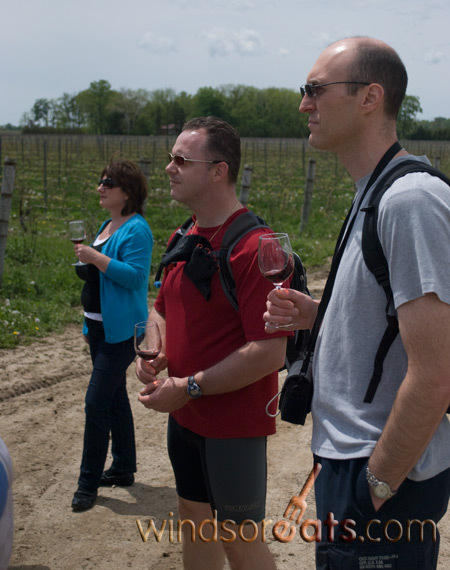 The Tourism Industry Association of Canada (TIAC) has announced the finalists for the 2010 National Awards for Tourism Excellence, presented by The Toronto Star and the WindsorEats.com Wine Trail Rides have been selected as a finalist in the category “Deloitte Innovator of the Year Award”! I can’t even begin to tell you how excited Adriano and I are. We found out a few days ago but couldn’t really say anything until today. We were busting!! Three finalists were named in each of the 14 award categories. Among the finalists are individuals and organizations from across the country. From across CANADA! The Tourism Industry Association of Canada is the only national organization representing the full cross-section of Canada’s $70 Billion tourism industry, including air and passenger rail, airport authorities, local and provincial destination authorities, hotels, attractions and tour operators. The National Awards for Tourism Excellence, presented by The Toronto Star, will be presented at a gala dinner in Gatineau, Quebec on November 2, 2010 as part of The Tourism Summit, TIAC’s annual national tourism policy conference. They will be flying Adriano to Gatineau, Quebec to participate in the awards ceremony. While we are over the moon about being nominated, can you imagine winning?? This is such a great thing, not only for our Wine Trail Rides, but really..for Essex County as a whole. People are beginning to recognize that this is a great part of the world and it’s wonderful to see it getting highlighted in such a wondeful way. If you haven’t been on one yet, no need to fret. 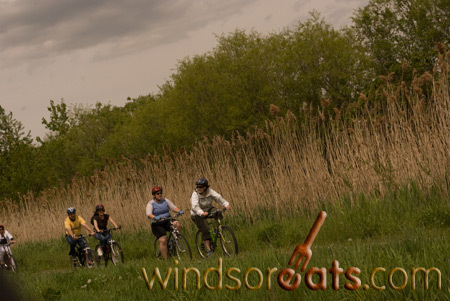 The final Wine Trail Ride of the season takes place October 16, 2010 and tickets are still available!